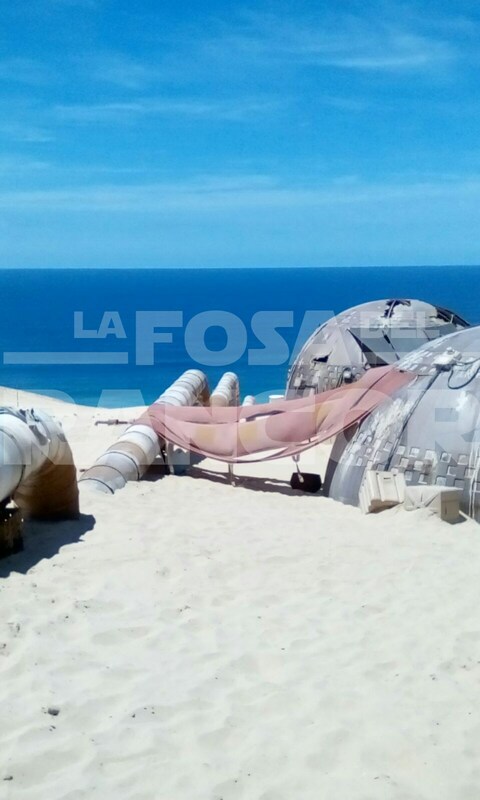 A couple of unseen photos from the Fuerteventura set of Solo: A Star Wars Story have surfaced. Read on for more details. According to our friends over at La Fosa del Rancor, the film is undergoing some additional photography. Now, bear in mind that this new round of filming is stated to be pick-ups to aid in the post-production process and not a significant overhaul of the existing movie, as explained previously on this site. The photos below were from principal photography, and they look to be showing reference to an ocean of some sort. Nothing spectacular or breaking but these are still interesting to say the least. At the time of writing this, there is no further information about these photos. 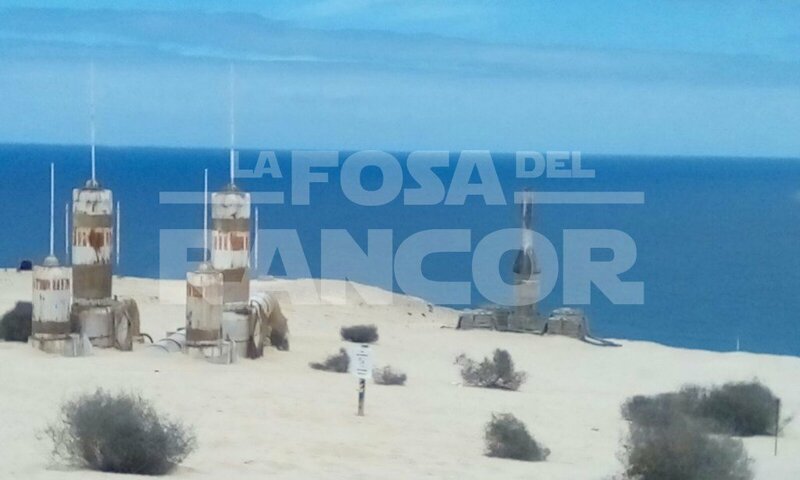 The set is made up of pipes, installations, and some type of abandoned machinery together with the well-known humidity evaporators on the shore of a beach. It is still unknown the planet where these scenes will develop but many rumors suggest that it may be Corellia, the home planet of Han Solo, or the mines of Kessel (which we saw in the first season of Star Wars Rebels) and whose famous “Kessel Run” was made by the Millennium Falcon in less than 12 parsecs (which we will probably see in the movie). 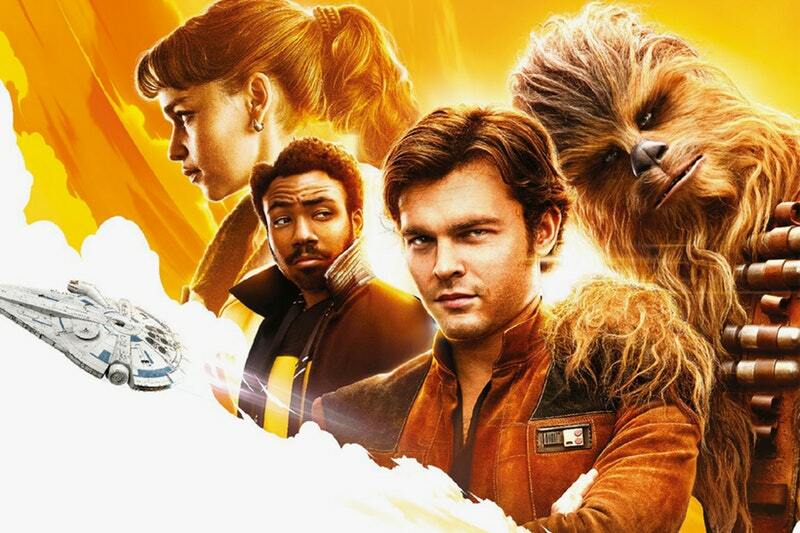 Solo: A Star Wars Story will debut worldwide on May 25, 2018.